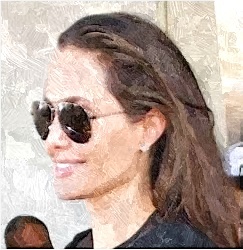 Angelina Jolie is believed to be keeping her eye on making it into the inner royal circle. Angelina Jolie shows off her cooking skills to her kids and a news reporter in Cambodia. 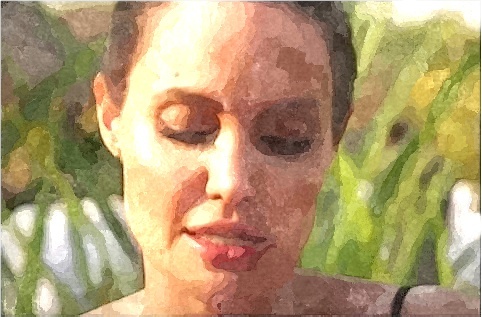 Angelina Jolie talks about her struggle with her divorce, which she thought it was difficult for her and the kids. Angelina Jolie spends holidays with her kids in Colorado. 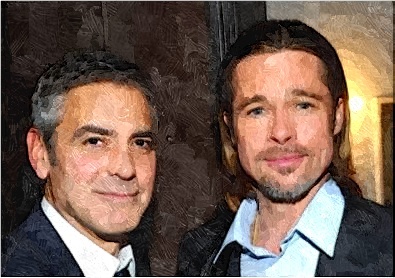 George Clooney looked very surprised when he learned his friends Angelina Jolie and Brad Pitt had separated on Tuesday. 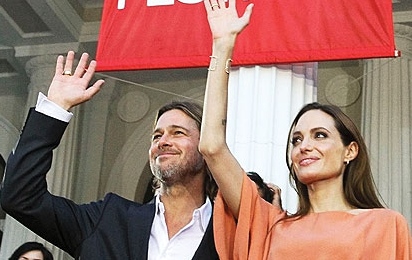 Angelina Jolie was seeking a divorce when she filed legal documents last Monday. Angelina Jolie talks in the podium while visiting the U.S. Department of State on June 20 in Washington D.C.
Angelina Jolie becomes a visiting professor at London School of Economics. Angelina Jolie shake hands with Queen Elizabeth II at Buckingham Palace on October 10. 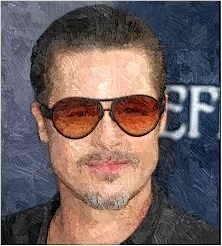 A wine, which bears the name of Brad Pitt and Angelina Jolie, will be released next month so the public could be able to taste it. 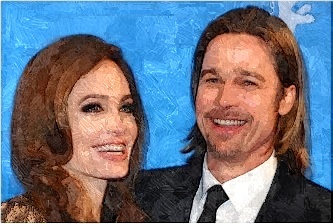 The cops rushed to the Hollywood Hills house of Brad Pitt and Angelina Jolie after one of the children accidentally touched the alarm inside the house last night. Angelina Jolie reveals her plans to stop acting after being asked on her career plans for the future by Britain’sChannel 4 News.